As well as releasing iOS 5.0.1 and rolling out iTunes Match internationally, Apple has also released an update for the Apple TV, the latest version is Apple TV 4.4.4, and the update seems to add a range of performance and stability updates. Apple TV 4.4.4 also fixes an issue that displayed an error message when attempting to play some video content on your Apple TV, and that seems to be about all that is included in the update. 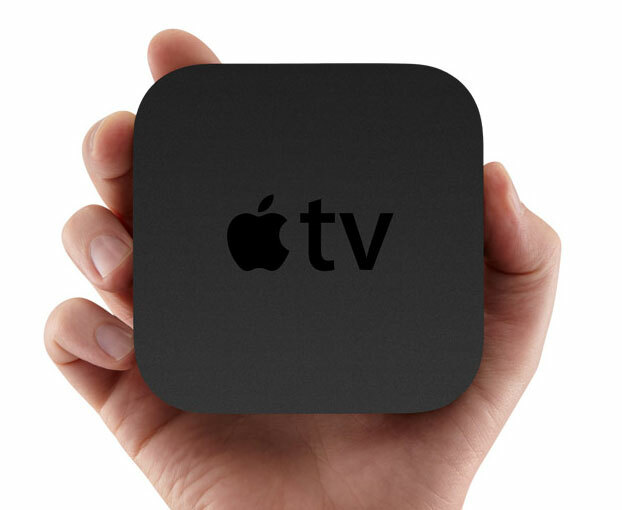 You can find out more information about the Apple TV update over at Apple.